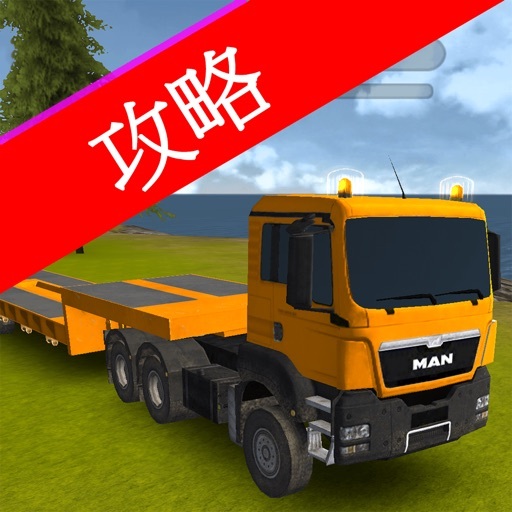 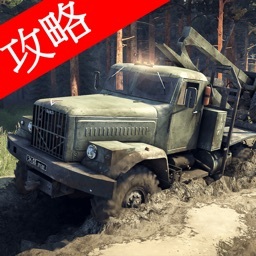 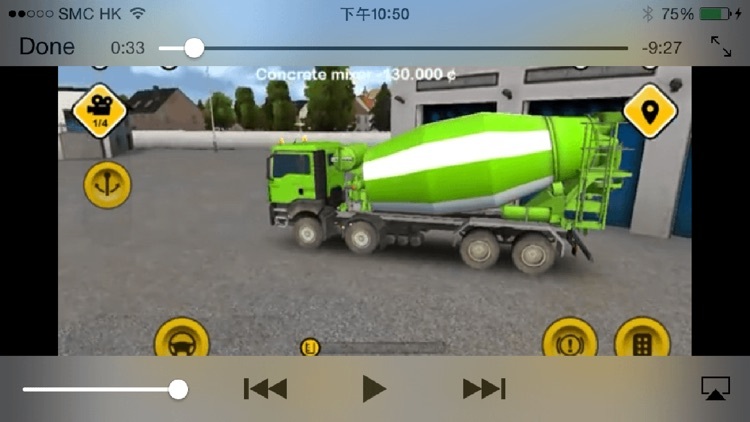 This unofficial video walkthrough for Construction Simulator 2014 collected strategies and techniques from experienced players, provides you the information for exploring the game and enhancing your skill, let you enjoy the game even more. 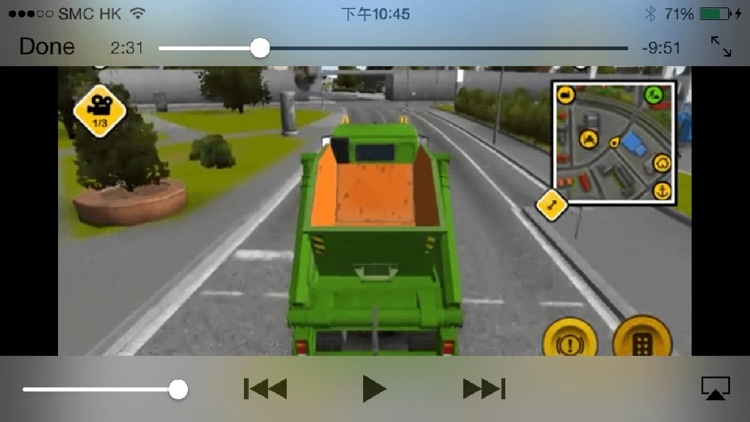 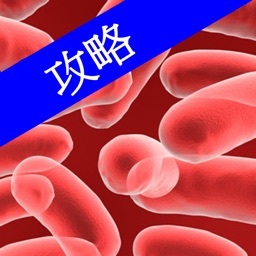 Currently we collected 150+ English, German and Chinese videos. 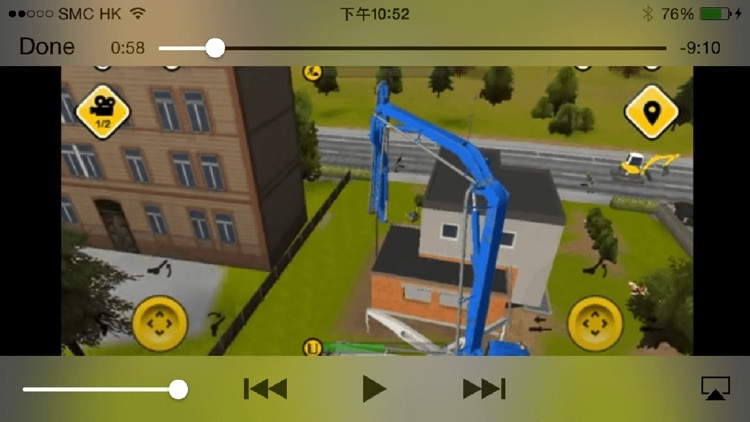 When we discover other interesting videos, we will update the app. 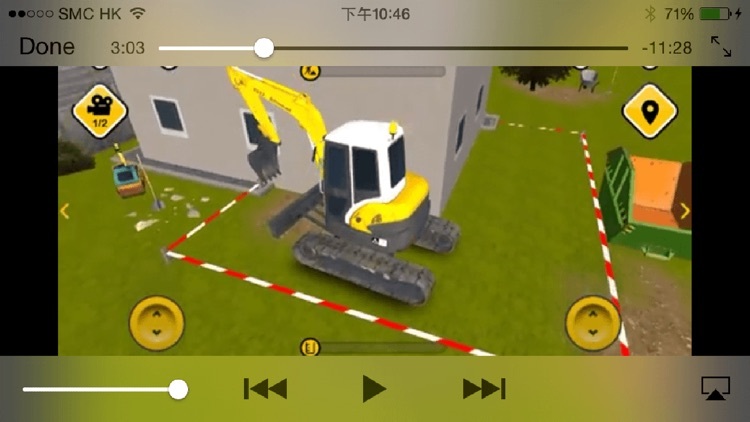 Please note that this is NOT the game "Construction Simulator 2014" itself, NOR an official walkthrough. 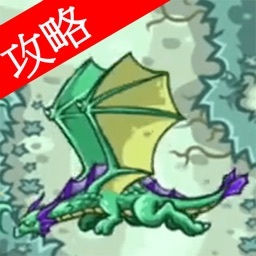 All trademark and copyright belongs to astragon Software GmbH. 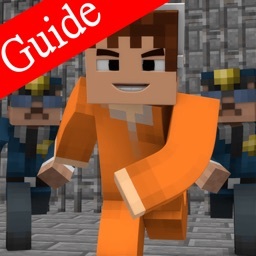 Copyright of all characters, locations, images and video game content belong to their respective owners, using this walkthrough is only within the scope of fair use guidelines.